CORPORATE RESPONSIBILITY — DSS, Inc.
DSS proudly supports the following charitable organizations, who are dedicated to effecting positive change in our community, and in the lives of those in need. A veteran-owned company, we also remain personally committed to supporting organizations who improve the lives of our nation’s veterans and service members. The Renewal Coalition provides wounded service members and their families a week-long stay at a waterfront retreat for no cost. These retreats help military families reconnect in a relaxing environment outside of a hospital. Disabled American Veterans (DAV) was established to help veterans lead high-quality lives with respect and dignity. DAV ensures veterans and their families can access the full range of benefits available to them, acts as a political advocate of disabled veterans and educates the public about the needs of veterans transitioning back to civilian life. 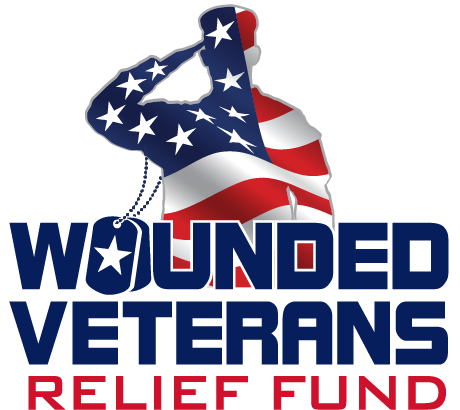 Wounded Veterans Relief Fund is a 501(c)3 non-profit organization providing immediate emergency financial assistance to eligible disabled veterans who have served in the wars and conflicts since 9/11. Southeast Florida Honor Flight was established to honor America’s veterans for their sacrifices. Honor Flight heroes are flown at no cost to Washington, DC so they can visit war memorial sites. Travel priority is given to senior veterans, which includes WWII survivors, as well as veterans that may be terminally ill. The program operates 69 hubs in 30 states. Best Foot Forward is a 501(c)3 agency that offers programs for foster care youth to provide the opportunity for academic success. A non-profit agency based in Palm Beach County, Florida, Best Foot Forward implements several programs aimed at specific age groups. Each program provides guidance and support for children through a team-oriented approach. The Sanctuary offers visitors a one-of-a-kind opportunity to learn about Florida’s wildlife and natural environments. This unique refuge combines a nature center with a wildlife hospital. Nature trails lead visitors through pine flatwoods, oak hammocks, and cypress wetlands. Along the trails are wildlife habitats exhibiting a variety of native animals from eagles to panthers, crocodiles, foxes, snakes, bears, and more.